Our return to the Yukon has been a fairly abrupt transition. Hunter was out the door within an hour of arriving home to see friends leaving Tim and I a few days to unpack everything and spend a lot of time staring at each other and the “stuff” we were surrounded by. It wasn’t helped by the fact that we were coming off of five weeks of fabulous kayaking and the water wasn’t really running in the Yukon yet! 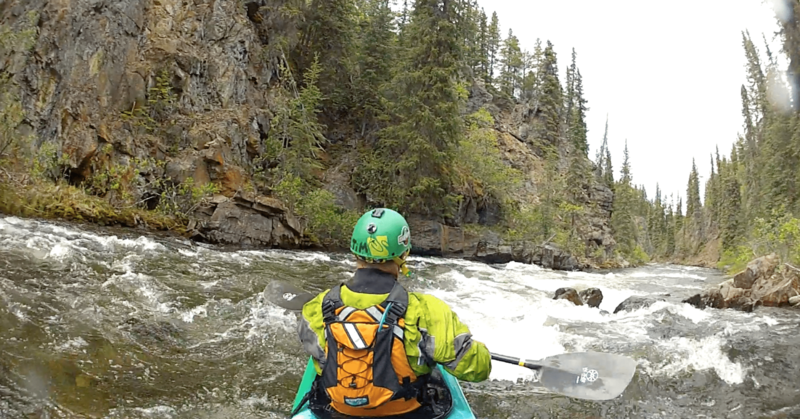 We spent the month of May practicing in the eddy’s and on the eddy lines of the very cold Yukon river. 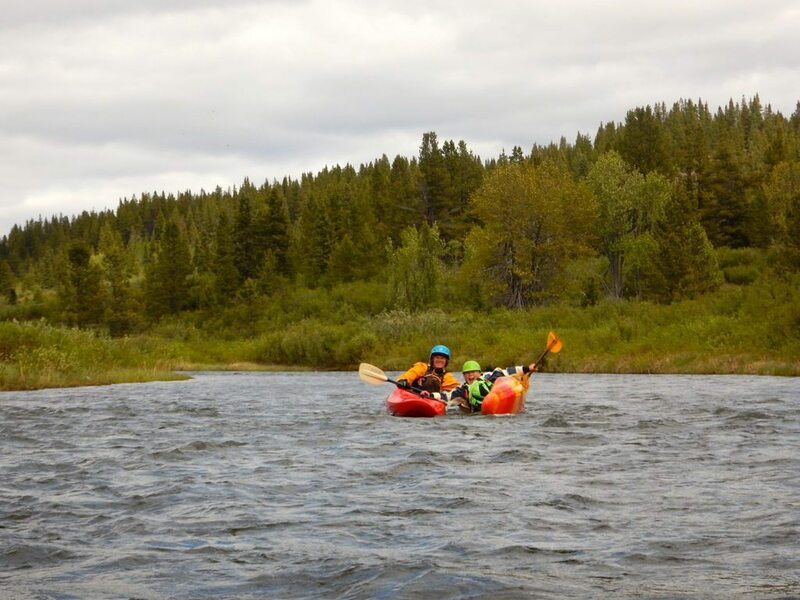 By early June we were all desperate enough that we organized a one day family trip to get out on some whitewater. 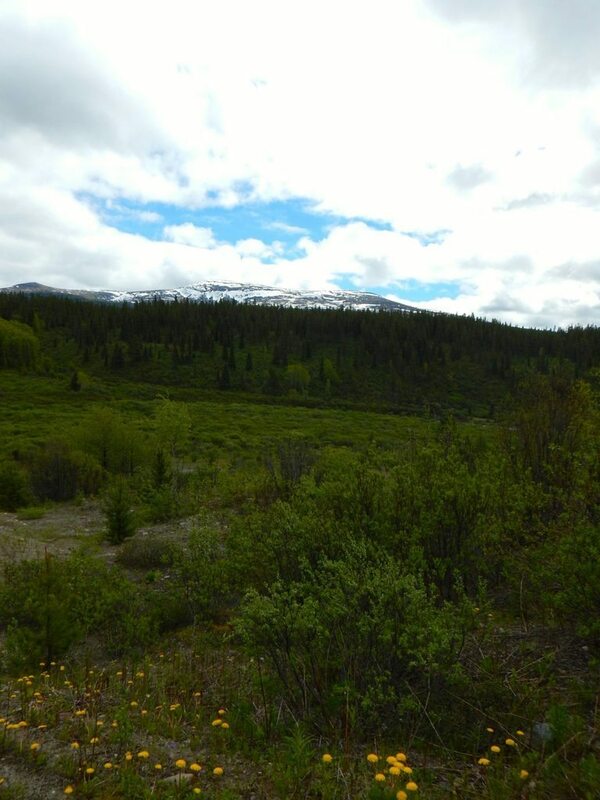 The O’Donnell River is located just outside of Atlin, B.C., which is a 2.5 hour drive south from Whitehorse. 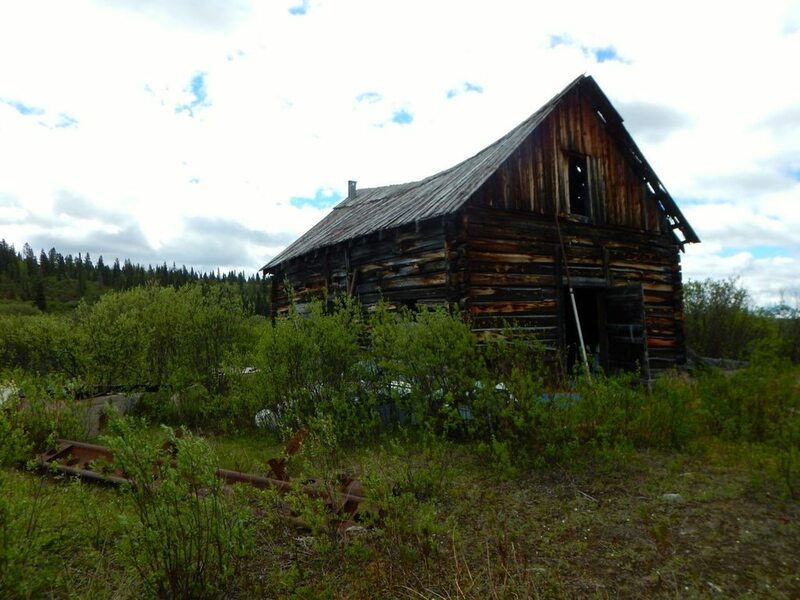 It has a class 3 upper section and a class 2 lower section and is located near the end of a set of unmaintained placer mine roads and fairly remote which makes shuttling more interesting. 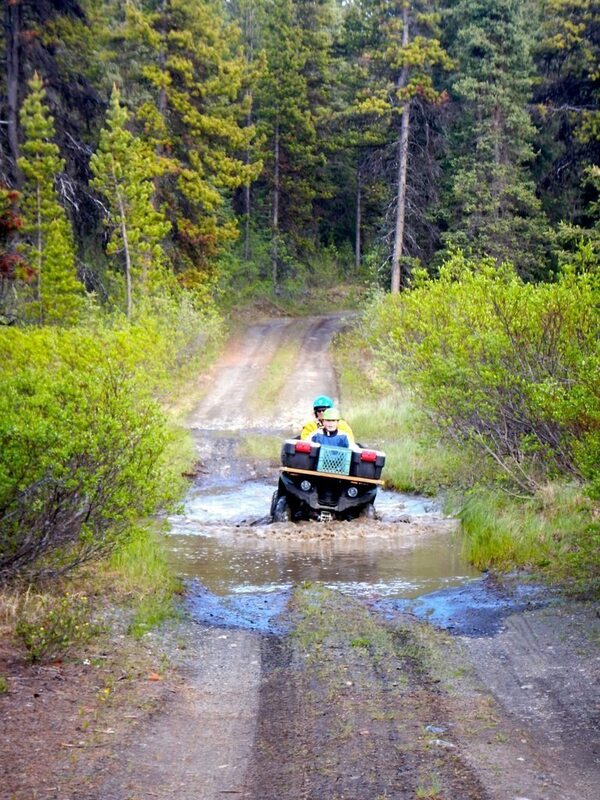 Overall this adventure took 13 hours (door to door) and broke down as 5 hours of road driving, 3 hours on the water (2 laps of the upper section) and 5 hours of ATV shuttling. 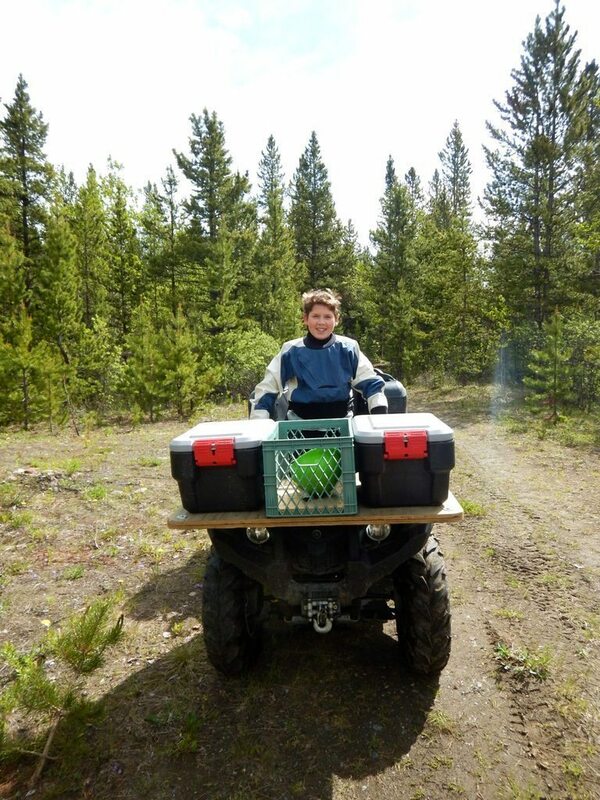 Tim jury rigged a very creative rack for one of the ATV’s (because he’s so great at that) and then Hunter and I drove the second ATV. 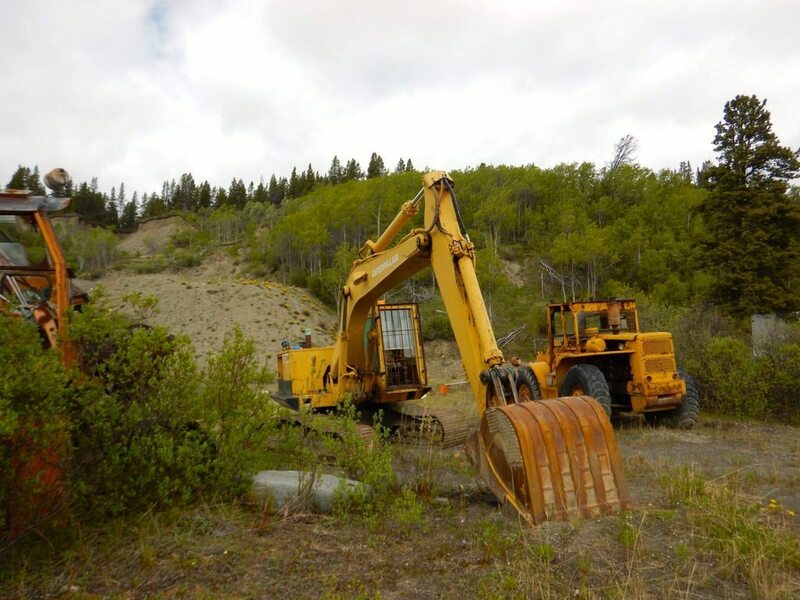 The put in is right beside an old Placer Mine, which makes for some pretty neat scenery. 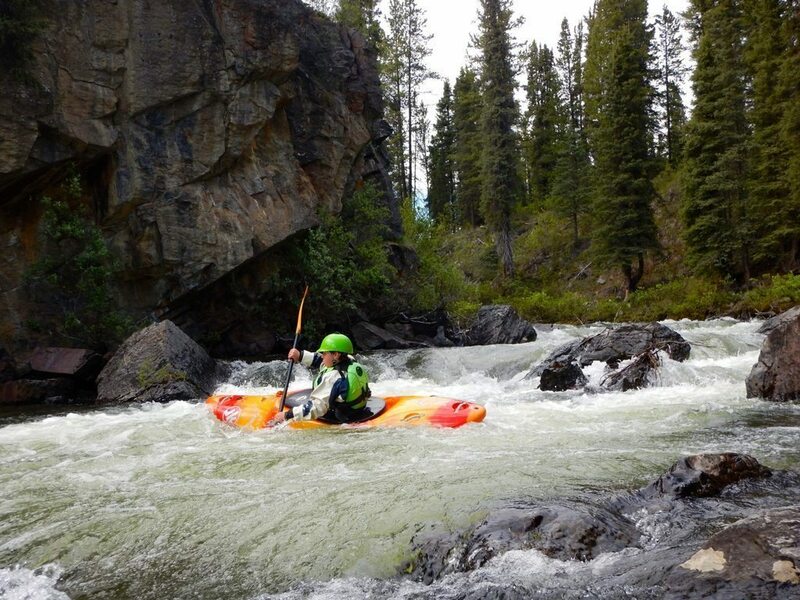 The first few kilometres of the upper section are class II with small riffles you can try to surf. It’s fairly windy and the water is glacier/mountain snow fed so is definitely northern cold. Once you hit the canyon section there are a lot of blind corners so we practiced eddy hopping to work our way around and through the features. Tim did a great job as trip leader explaining the nuances of the upcoming sections. Overall it’s a beautiful wilderness area and it was a great day out on the water, even with it as long as it was. We managed to catch treats at one of the places in Atlin even though it had closed (the town shuts down at 7pm even on weekends so plan accordingly) and that fuelled us through the drive home. 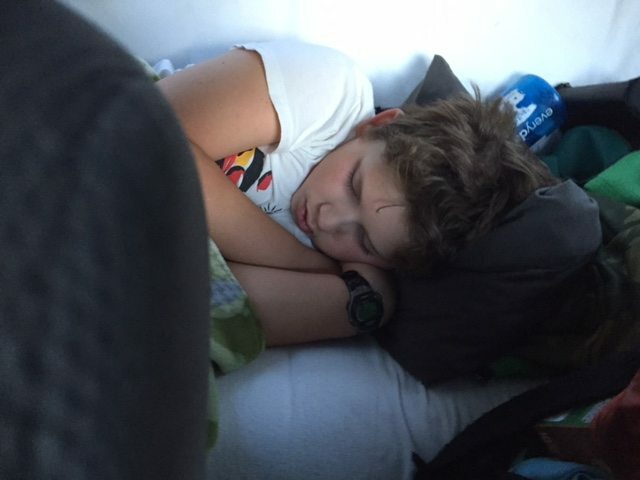 It’s been a long time since we had a kid falling asleep in the back of the truck after a day out so it must of been quite a day!